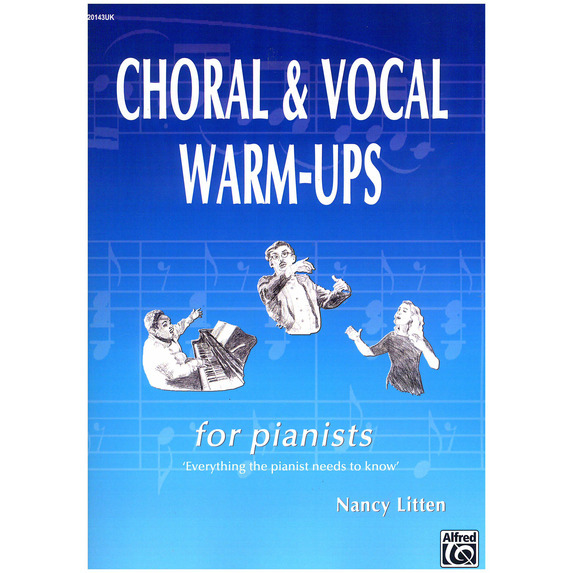 Nancy Litten's Choral and Vocal Warm-Ups for the Pianists provides the perfect accompaniment for a whole range of warm-ups she herself uses regularly with choirs. 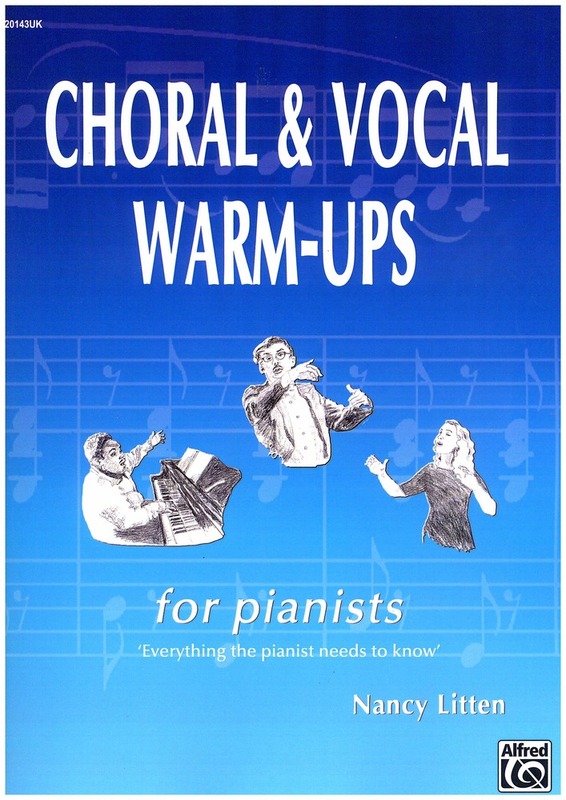 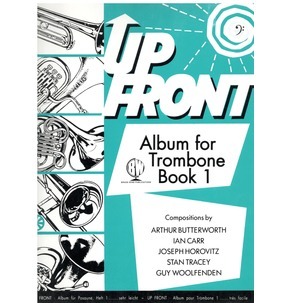 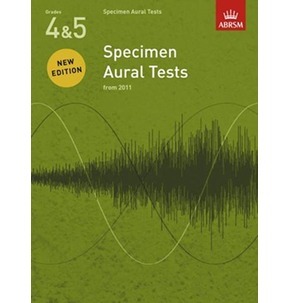 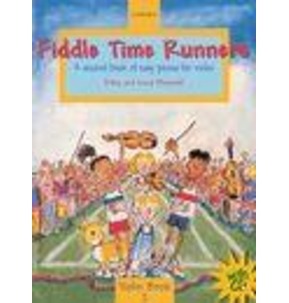 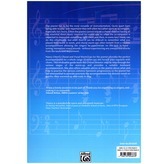 This invaluable guide leads the Choral Director step-by-step through the various stages of the warm-up and provides a suitable keyboard accompaniment. 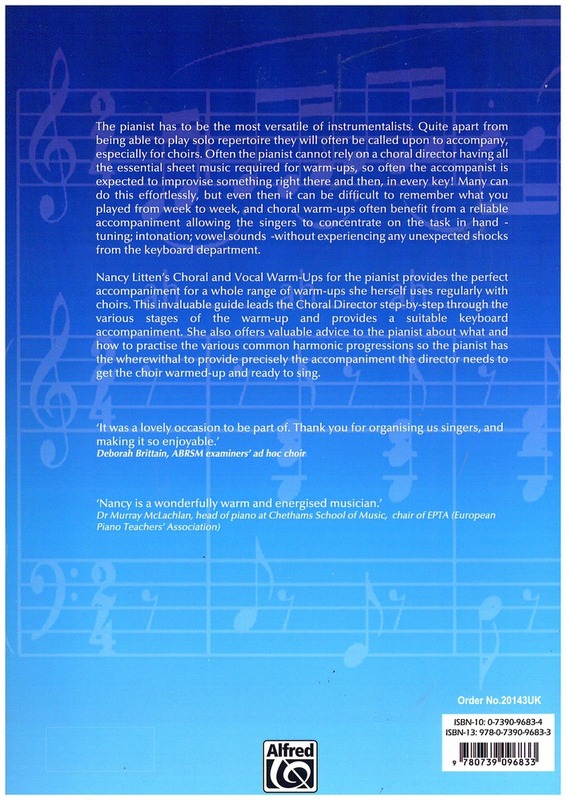 She also offers valuable advice to the pianist about what and how to practise the various common harmonic progressions so the pianist has the wherewithal to provide precisely the accompaniment the director needs to get the choir warmed-up and ready to sing.